The colours are amazing. Wish they had that print in a dress. 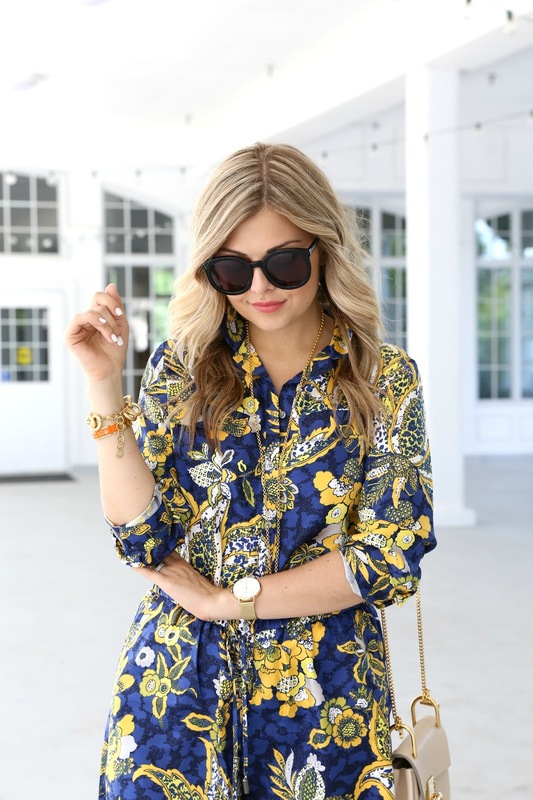 That print is so fantastic on you! Love! What a fun print!! I am obsessing over that color combo. You are rocking it girl! Such a fun romper! I love how the print plays with the knotted straps on these heels. Looks like a perfect outfit to be stylish and still comfortable, exactly what I want in the dog days of summer. Great outfit! The romper is awesome!